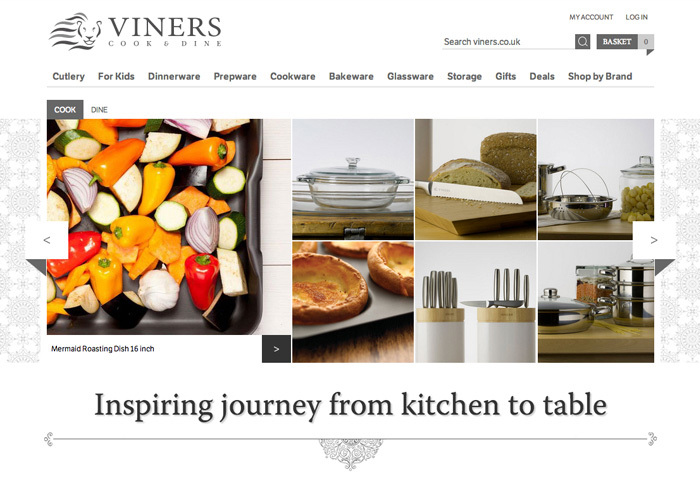 Viners is a UK brand of cutlery, subsidiary company of Oneida Limited - one of the world’s largest designers and sellers of stainless steel, silverplated cutlery and tableware for the consumers and foodservice industries. It is also the largest supplier of dinnerware to the foodservice industry in North America. Chilid Web Design was focused on creating powerful e-commerce site for all devices' users and allow them use well-designed shop with pleasant experience.